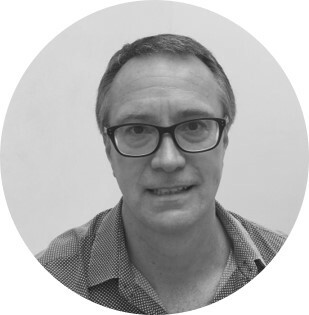 Darryl is based in Singapore and brings a deep experience base of Category Design both in-house as well as working with external clients on their category design. His early days experience includes at Scient, the e-Business Systems Innovator, where he worked with co-author of Play Bigger, Chris Lochhead. He went on to work with Chris again, as well as co-author Dave Peterson at Mercury, and was part of the team around the category Business Technology Optimization (BTO). While there, a key contribution of Darryl’s to Category Design, was honing the point view into a tight, compelling message house. He was part of the acquisition of Mercury by HP, and headed up marketing for HP Software for Asia Pacific and Japan. His career also includes global CMO at Success-Factors (acquired by SAP) where the category, Business Execution Software (Biz-X) was a key component of the valuation of SuccessFactors. His recent Category Design work for clients includes one of Australia’s leading, and largest startup. Additionally, he is working closely with one of Southeast Asia’s hottest startups around their Category Design. In both these cases he remains connected and advising on execution, including their Lightning Strikes. He has also advised on Category Design in India and China.